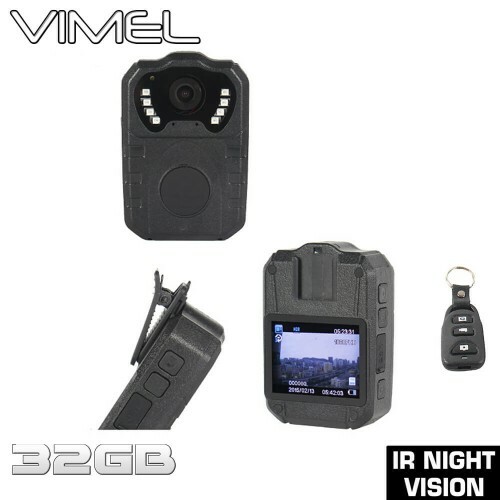 The VIMEL police cam specialises in law enforcement and evidence gathering, this body worn camera is very handy at any areas of accidence or crime scenes, you can now take evidence in hand thanks to this camera, it supports law enforcement video evidence at FULL HD 1080p with a 130-degree field of view lens, with over 210 minutes of recording on full charge. This police camera can visually let you know the status of recording or functionality, such as visual lightning and vibration. 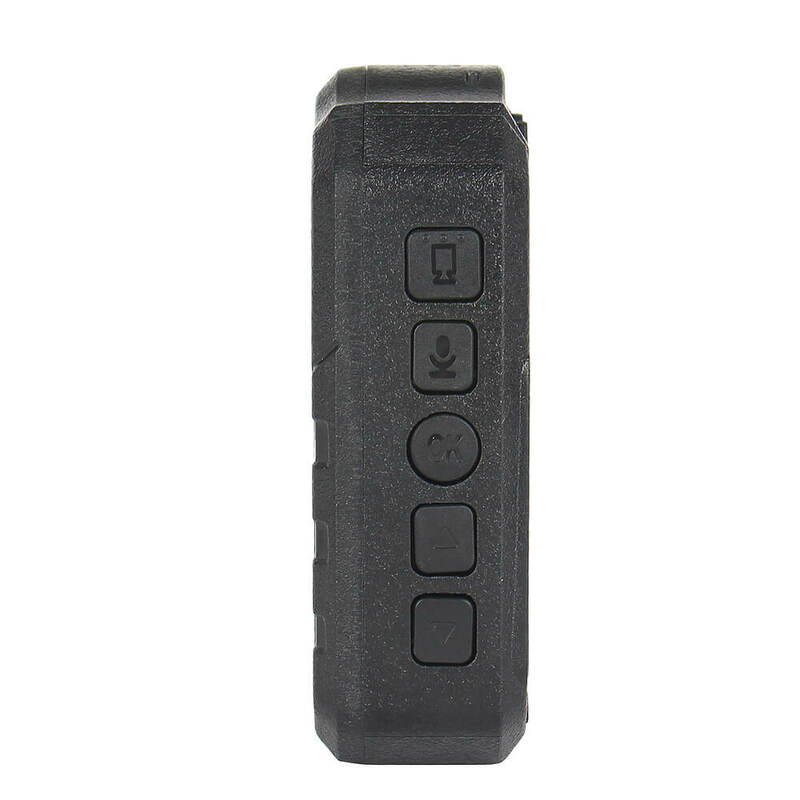 Imagine you arrive at a crime scene and you need to record or take photos of evidence and the area at where everything happened, you will not need to use you mobile phone for the job, this convenient police cam is worn externally on your body, you can simply press a button and begin taking pictures and record videos, and audio using the built-in microphone. It will not important for you to worry over the time of the day the crime scene occurs as night vision is there to back you up, over 10 metres of range you can capture every detail of the crime. The 16 mega-pixel camera records videos and captures them in FULL colour. 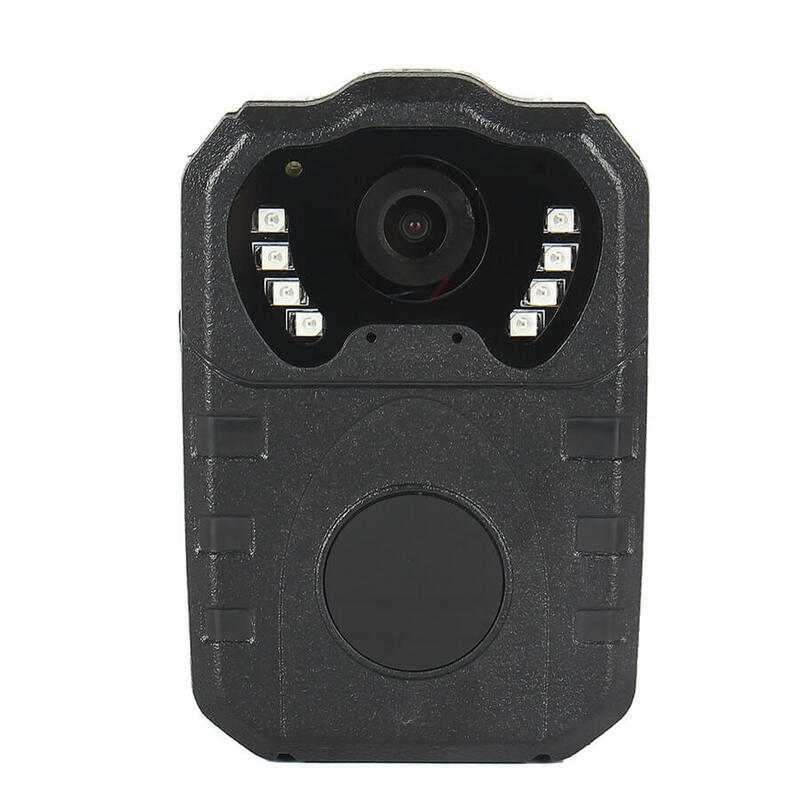 You can playback and view the record crime scene on the LCD screen, thati s built into the device and listen in through the built-in speaker, you can practically view the crime scene portable.